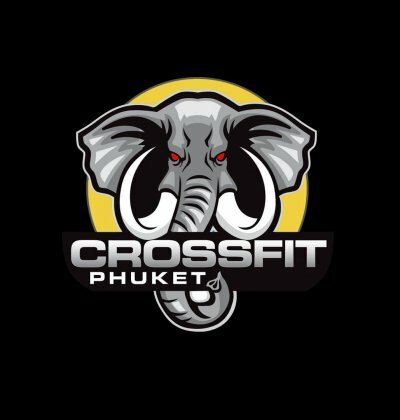 If you have been living under a rock for the last 3 years, you might not have heard about Unit 27, Phuket, & possible Thailand’s best strength & conditioning gym. 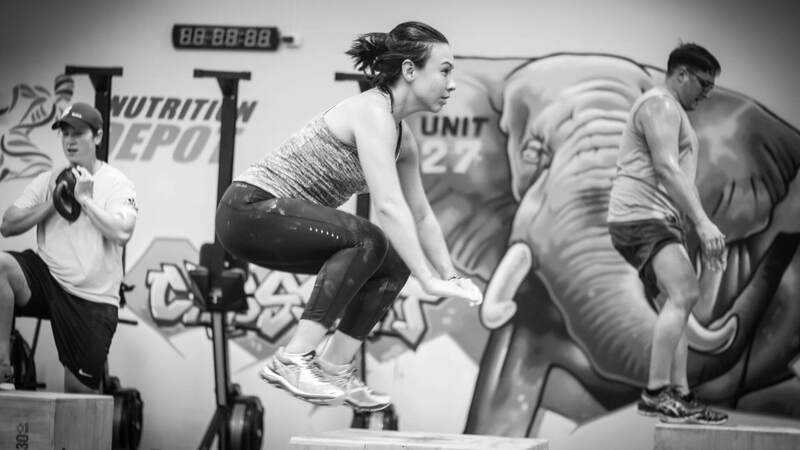 The Unit 27 Group is a highly focused, superior, dedicated collection of facilities & businesses that bring together South East Asia’s top fitness & weight loss packages of which CrossFit Phuket plays a large part. 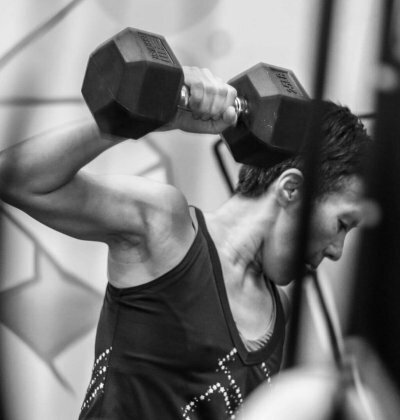 As such we could not sit idly by as our CrossFit program grew and grew, it got so big in fact that we built a whole new gym to accommodate our CrossFit clientele, as such we decided to build a new website to go along with the new facility! 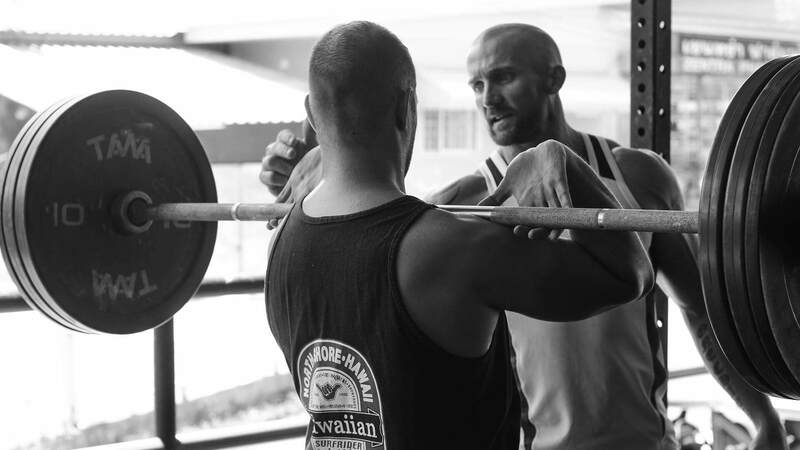 If you don’t focus on what is important, you will never achieve it, for us looking at a gym website should be simple, where is it, when are the classes, what do they cost. With this new design we hope we have achieved these things so that when you are on here or thinking about joining us for a session, that all the information you need is simple and easy to get to! If your website doesn’t work on mobile these days, you are missing out on something like 50% of web traffic, not to mention holiday makers not traveling with bulky laptops. With that in mind, we have spent a lot of time making sure our website is mobile friendly and easy to use with just a thumb! 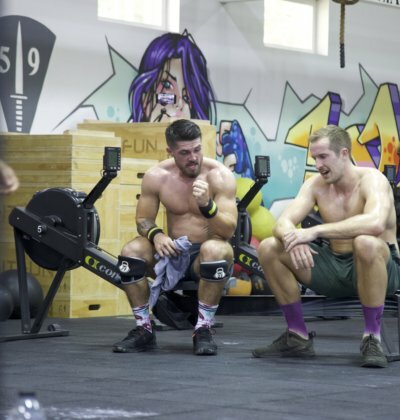 We have really only just opened the new facility, we intend to become one of the worlds top destinations for CrossFit training, and we will be producing a range of videos and high quality imagery to showcase just how good we are at what we exclusively do at our gym! We are currently getting our product range together and will shortly be launching an online store to go with the new web-site, allowing you to buy our branded & CrossFit training merch, which will include t-shirts, singlets, pants and much much more! Posted in News & Updates on April 12, 2015 .